Erasca, a San Diego, California-based company, has raised $42 million in Series A funding co-led by founding investors City Hill Ventures and Cormorant Asset Management. Additional institutional and individual investors also participated in this round. With this round of funding, Erasca will develop a new generation of oncology drugs intended to treat and cure cancer. Currently, Erasca has multiple discovery programs underway for undisclosed targets that are known as the biological drivers of cancer. Dr. Lim has been a leader and founding investor of four other biotechnology startups that delivered novel therapies for the benefit of patients across the world since 2003. And Dr. Lim’s companies raised a combined $1 billion in capital and generated over $4 billion of shareholder value. Most recently, Dr. Lim was the chairman, president, CEO and co-founder of Ignyta — which was acquired by Roche for $1.7 billion earlier this year. 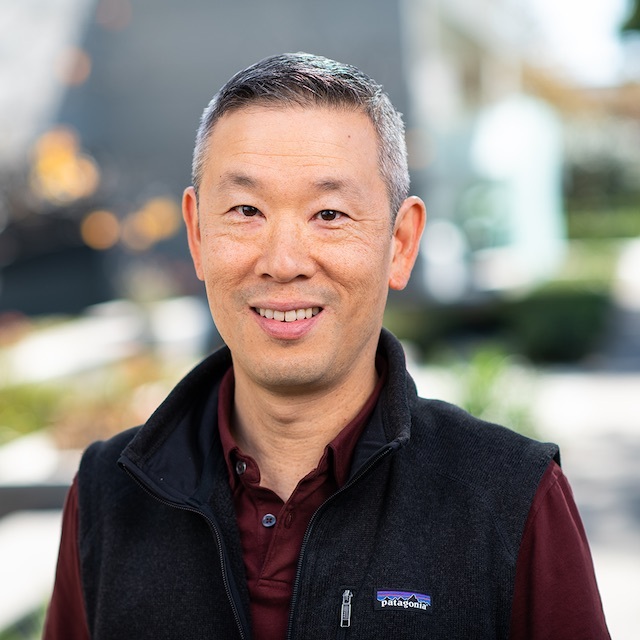 Dr. Lim also co-founded, funded, and led ventures like Bonti (acquired by Allergan), Eclipse Therapeutics (acquired by Bionomics) and Halozyme Therapeutics. And Dr. Lim is also working as managing partner for City Hill Ventures, an investment company he founded in December 2010. And he is serving as a Venture Partner at ARCH Venture Partners. Erasca is anticipating that it will disclose more about these programs as it moves into human clinical studies. And Erasca is also pursuing additional academic and biopharmaceutical collaboration opportunities. Some of the other executives involved in Erasca include Gary Yeung, CFA, PMP — who is the chief business officer at the company. And Robert Shoemaker, PhD is the VP of Biology at Erasca.